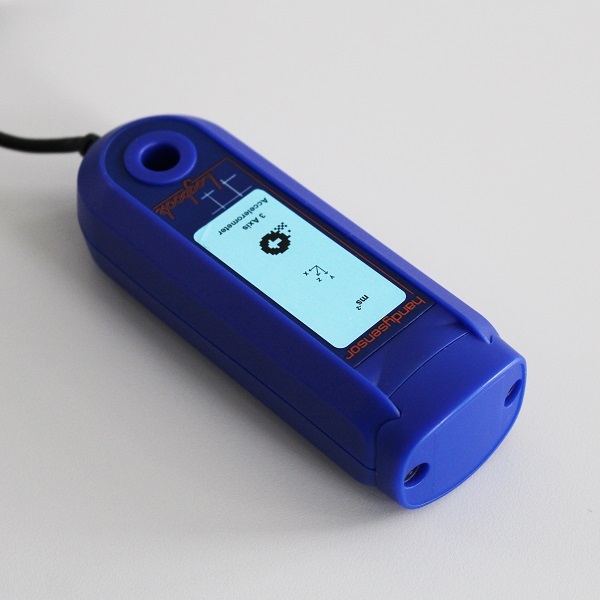 The Dual Force Sensor two ranges for measuring force. 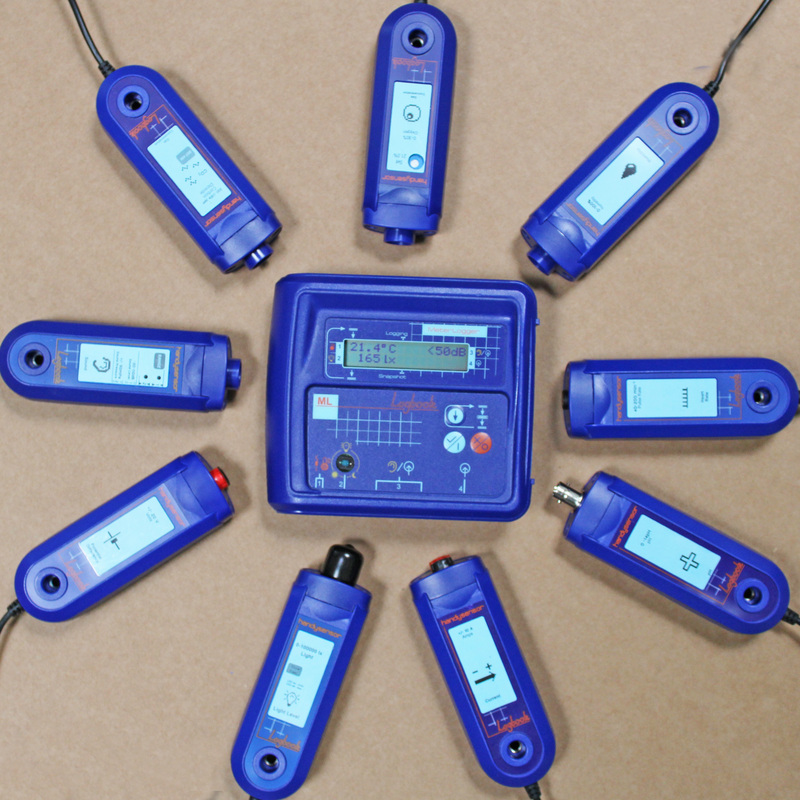 The Dual Force Sensor two ranges for measuring force. 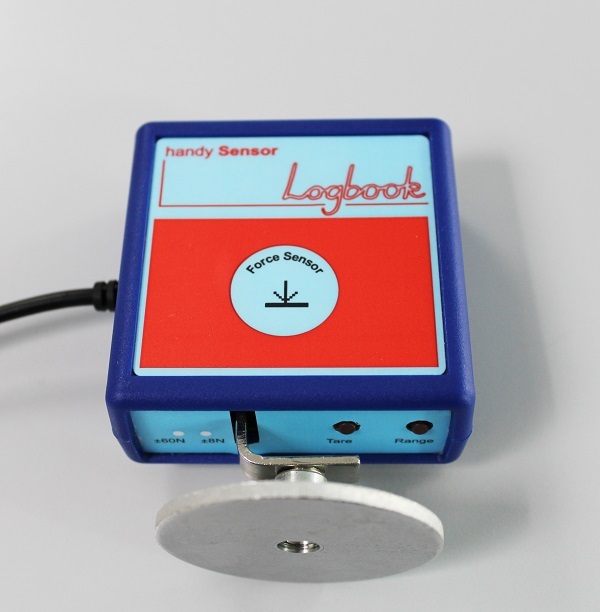 The low range is ideal for measuring the impacts of model cars on the sensor plate and the impulse generated by a small object such as a ping pong ball bouncing. 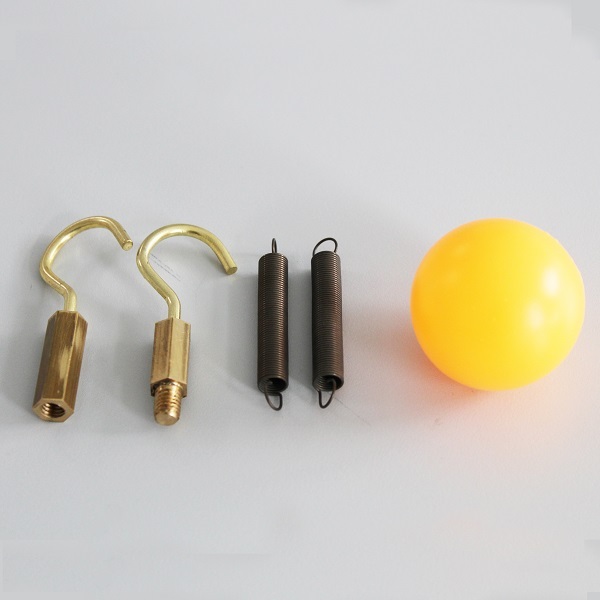 The high range is suited to measurement of large impulses and forces associated with heavier objects.